The fatality rate among oil and gas extraction workers is seven times higher than among other U.S. workers. U.S. public water suppliers process 38 billion gallons of water every day while combatting a wide variety of contaminants. Approximately 28,800 saltwater disposal wells inject 2 billion gallons of brine into U.S. land every day. Unsafe water and lack of basic sanitation cause 80% of all sickness and diseases in the world. 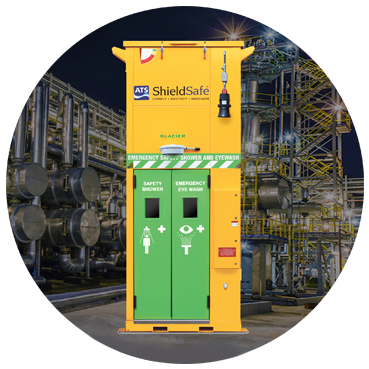 ShieldSafe’s innovative safety showers protect employees, comply with regulations, and deliver smart corporate results for chemical-related industries. 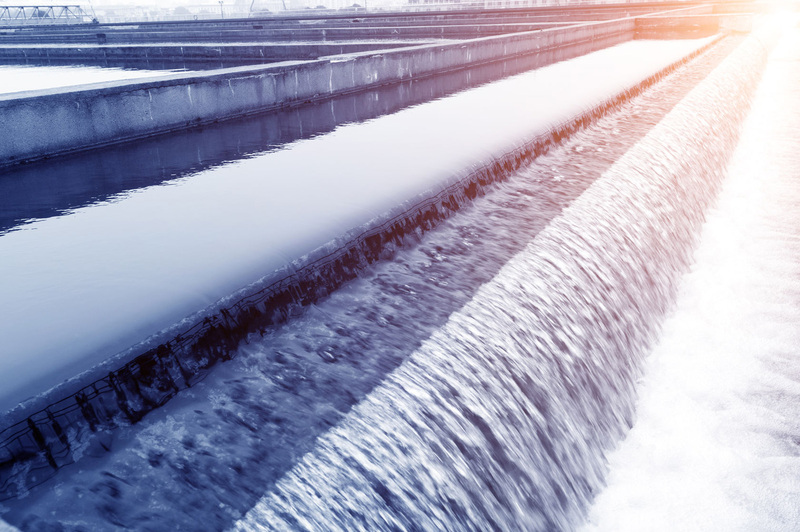 ATS creates business value outcomes for the water treatment industry. We provide cleaner water, faster results, safer solutions, and cost-effective products. Accurate, historical data analysis along with targeted chemistry can save business-savvy oil companies up to 25% on saltwater disposal chemistry costs. Clean waterways in global communities result in clean drinking water, healthier people, and improved worldwide economies. State and federal compliance laws and private industry standards are in place to protect employees’ health and safety. Strict adherence to these laws and standards protects both corporations and their managing personnel from liability related to safety showers and eyewashes. 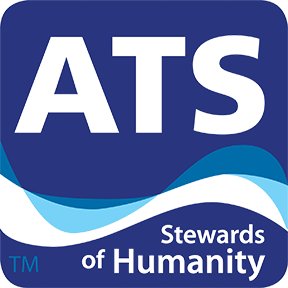 ATS is a leader in safety shower compliance and can help instruct your refinery personnel on state and federal regulations. Our mission is to become the leader in solution-based products and services that result in outstanding business outcomes for our clients. ATS has been built on values that drive us towards excellence for our clients. We fulfill our mission by building on the following values: Safe, Innovative, Experts, Consultative, and Environmentally Friendly. Innovative solutions provide greater protection and help meet compliance regulations. YOUR WATER TREATMENT PLANT COULD USE AN EXTRA $4,000 A DAY. Doing your salt water disposal homework pays big dividends. Clean Water immediately impacts families, communities, cities, and nations. $1 spent on water and sanitation generates $8 in increased productivity and reduced health care costs.